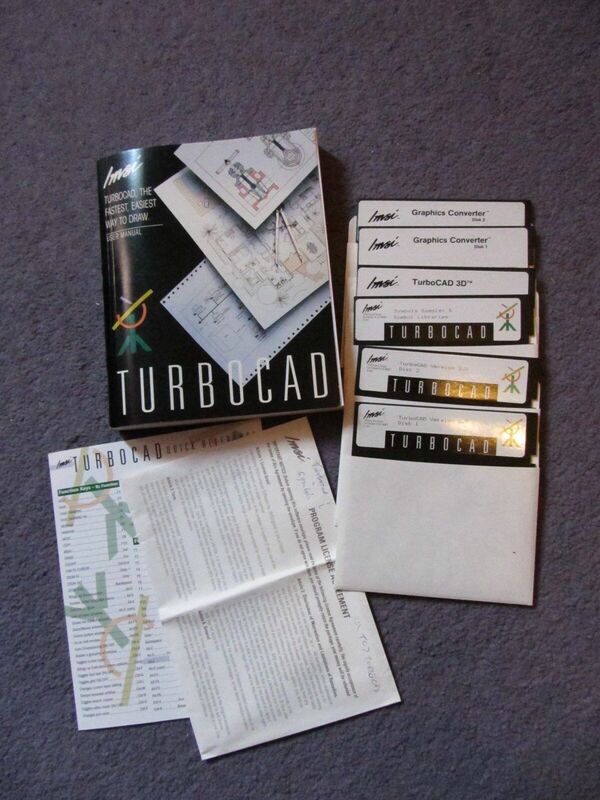 All I remember was that TurboCAD V1 came on a 3.5" floppy and I was hooked from then on. There is some history on TurboCAD in Wikipedia. There was some history posted by Bob Mayer (owner) on one of their Facebook sites, but I don't know if it's still available.